Building a Granny Flat: CDC or DA Approval? 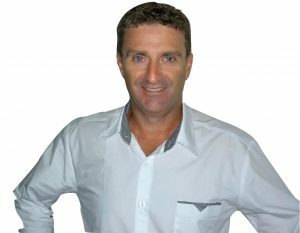 Buying or selling a property with granny flat potential STCA? In 2009, the NSW government’s Department of Planning and Environment introduced the State Environment Planning Policy (SEPP), which allows homeowners to build granny flats on their property — providing they meet a certain criteria. Part of the policy included a provision that would allow granny flats to be approved within 10 days, by lodging a CDC with your local council. The aim of the State Government’s SEPP policy was to encourage applicable homeowners to build a granny flat on their property in a bid to address the lack of affordable housing in many regions of the state, such as Sydney, but also regional towns like Lismore, Ballina and Byron Bay. In the Lismore, Ballina and Byron Bay regions, for example, the rental vacancy rates are the lowest in the state, dropping down from 1.3 percent in August to 1 percent in September, which, according to local real estate agent Terry Wallace, is keeping rental yields high — at around 6.1 percent, compared with state average of around 3 percent. 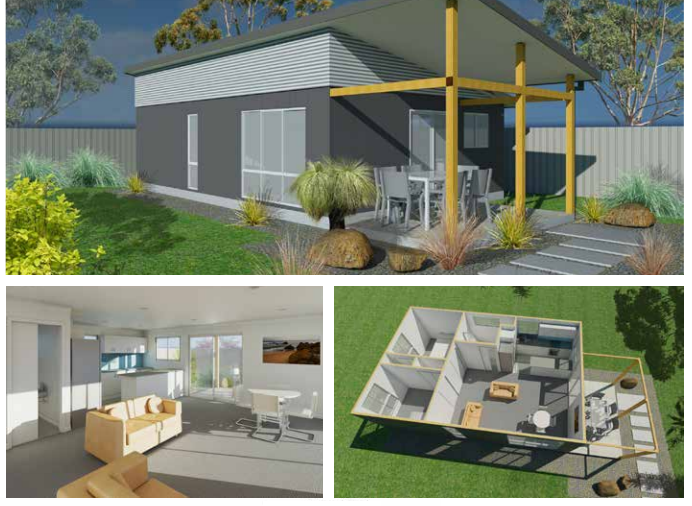 In 2014, Lismore City Council, in addition to the Ballina and Byron Bay councils, introduced their own initiatives to encourage the construction of granny flats, by allowing homeowners to apply for ‘attached dual occupancy’ on their property, a provision not usually available to homeowners in rural or regional parts of the state. Do you need CDC or DA approval? A Development Application (DA) is an application made to your council seeking consent to carry out a development. They usually take anywhere between 68 and 90 days to be approved, though may taken even longer. A Complying Development Certificate (CDC) is an alternative to a DA, and is used to fast track the approval process for straightforward developments. Developments seeking CDC approval must been built to a particular set of standards, which leaves no room for amendments or modifications so the structure suits your property. You property must also meet a certain criteria in order to be eligible to CDC approval. The requirements for a CDC are standard across the state of NSW, while DA standards vary council-to-council, making a DA approval necessary for complex developments. Our educational blogs are designed to help you understand each of the steps involved in selling your property so whether you choose to work with a real estate agent or do it yourself you'll understand the work involved and be more efficient and aware of what you need to do. Our articles have been seen in these major online news and information portals..